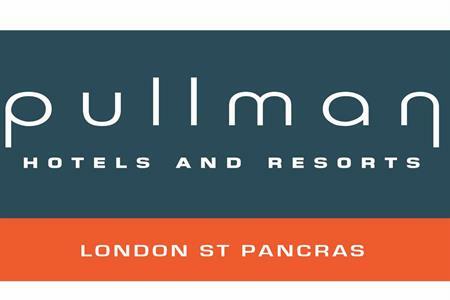 Pullman London St Pancras has opened this month following a £10m refurbishment programme. Accor has opened its first Pullman hotel in the UK after renovating its former Novotel-branded property in Euston Road. The 312-room Pullman London St Pancras has 17 events spaces, including a 446-seat tiered theatre. Meeting rooms also include the 352sqm Nobel Suite, for up to 360 theatre-style, and the 15th floor Skyline Suite, for up to 16 in boardroom layout. Pullman Europe chief operating officer Christophe Vanswieten said: "I’m delighted to announce that we are opening our first Pullman hotel in the UK, a market that will play a key role in our expansion plans in the coming years. Pullman has global brand awareness in progress, which we will build on in the UK, helping to grow Accor’s presence in the UK’s upscale market."